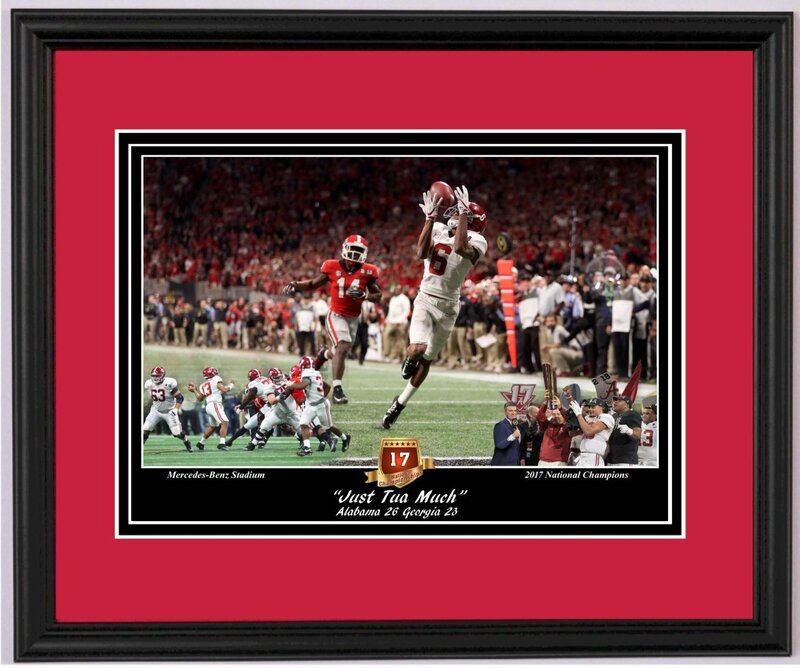 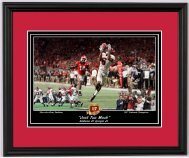 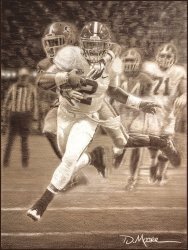 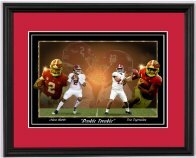 Alabama and Auburn Framed Prints - "Just Tua Much" Alabama beats Georgia to win the 2017 National Championship! 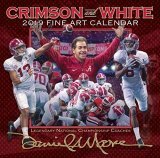 Image size: Approx. 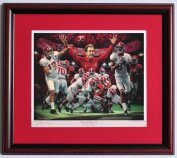 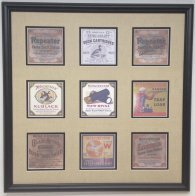 9" x 11"
Total frame size: 16"x 20"
High quality print by Larry Pitts.